We are excited to announce that we plan to take Craft Thyme and the Reaganskopp Homestead from a hobby to a money making side business over the next year. 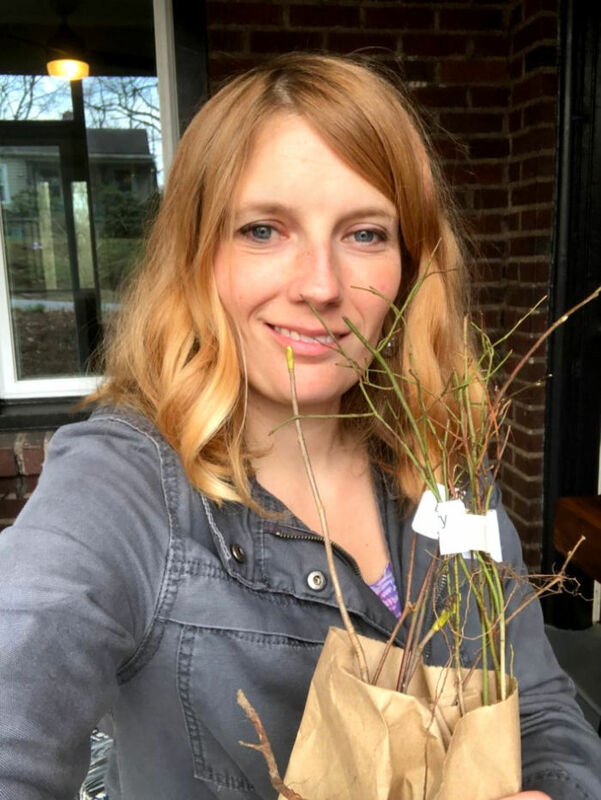 In theory, we are starting what I have dubbed: the Urban Homestead Side Hustle. I expect to be throwing a lot of stuff against the wall to see what sticks over the next year and might actually make money. Though it is my expectation that none of the trials will be ‘profitable’ over the first year. This is the perfect time to start a homestead side hustle, while we are employed full time and have income to use on capital expenditures. If you want to skip the plan and scroll down I have compiled a HUUUUUGGGEEE list of ways a small homestead might make some side money. Otherwise read on to our plans. Why would start a venture that we don’t think will make money? For one major reason: Capital Expenditures. While I can probably start herbs and make a profit after seed, dirt, and pots are accounted for, it will take me forever to make back the investment we are considering for a small greenhouse. And that is okay by me. 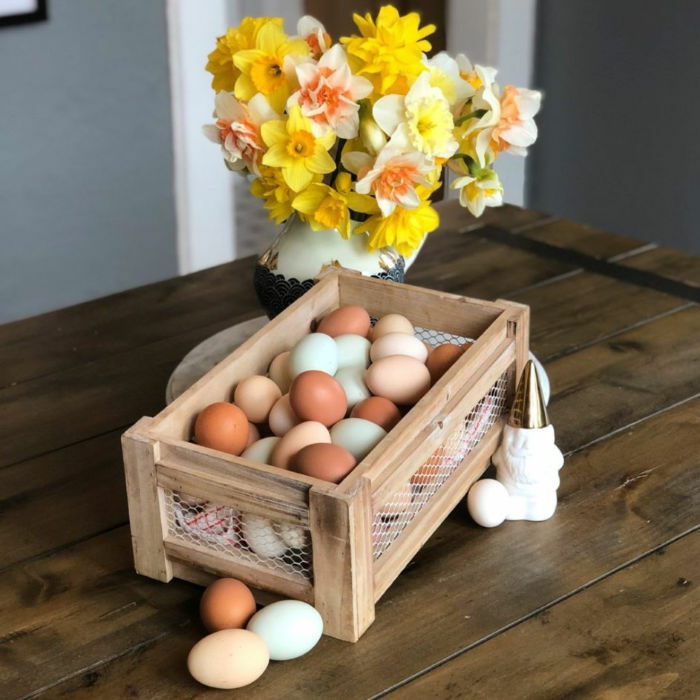 We work full time outside of the home so that we can afford some of the luxuries it might take other, more full time homesteaders awhile to afford. There isn’t one right way to start a business! This is just how we plan to do it. Slow and steady is fine too. Why are You Posting About Money? I grew up in the South and talking about money sure is tacky, but here is the deal. I see a lot of guides about how to make money for homesteaders, multilevel marketing, and other home business. It breaks my heart because most of it just does NOT give you the truth about what it takes to be successful. I used to teach business plan classes at the local community college. I have seen what it takes to both plan and grow small businesses. There are just so many expenses and other items (licenses, insurance, etc) that people do not plan on. These eat into your bottom dollar and often people find themselves losing way more money on their side hustle than they are making. Statistically if your business is making a profit by year 2 or 3 you are doing really good! A break even by year 4 or 5 is much more likely. You have to be READY to not make money, in order to make money. We are hoping that our transparency in costs can help save our readers a lot of monetary grief in the future. Plus, it may keep us a little more accountable… Ask us how much we are in on an incubator and how none of our eggs have hatched *le sigh*. I lied, one more note. These are geared to small homesteads, especially urban ones with access to lots of free yard sales and markets. I am sure some of these would work for larger farms and rural areas, but frankly, I wanted to find things that might work for me as well as my readers ;). That’s why we are focusing on the urban homestead side hustle. Enjoy! Chicken Egg Sales: In North Carolina you can sell 30 dozen eggs a week without a license. 30 DOZEN! Just have to follow some easy rules. Feather Sales: Check your local and international laws. Some places do not allow sales of untreated feathers. You can dye and decorate as well. Hatching Eggs: If a rooster is allowed or you want to try a rooster collar. Ebay has tons of examples of ‘wanted’ breeds. May want to go for you NPIP certification. Mealworms for sale: Apparently, you just need oatmeal and a strong stomach . Not sure why, but these creep me out way more than compost worms. Veggie Starts: Heirlooms (tomatoes especially) and odd colors do particularly well in my area. Flower or other plant starts: I have seen research that plants with even one flower sell better than other plants at markets. We have a local grower who rents a green house and only does perennial plant sales. His are fabulous! Fresh cut flowers: Dahlias grow back year after year (in some places you may have to lift the tubers) and make great cut flowers. They can be grown in a small space and staked. Hoop or hot house vegetables: Offering local greens and veggies when not in season can be a specialty if you live in a slow food market. Yes, this is me, happy to buy sticks! I mean bare root nursery plants. I am focusing on crafts that take a little bit of learning and equipment. If you have specialized knowledge such as fine woodworking or welding skills then focus on those first! These can be very lucrative ways to make money on a small urban homestead. Especially if you have a lot of craft fairs and craft oriented events in your area. Alterations: My mom did this when I was a kid. Not her favorite activity, but it was side money. Silk screening: This one takes a bit more investment. I have a degree in art with a concentration print making and sculpture (don’t ask, I don’t use it). Once you learn it you can churn out prints, clothes, etc. I never knew I needed an egg collection apron, until I got one! Check your local laws, people! Technically, you aren’t supposed to do provide a lot of food products in the State of North Carolina without a commercial kitchen. Even something as simple as having a pet in the home can disqualify you. I know plenty of people who do not follow that law, but you open yourself up to liability if you don’t. That being said, there are commercial kitchen times for rent at local community colleges and start up incubators in Western North Carolina. Your state may have different laws, but be compliant. It may take more time but probably less heartache and money in the long run. Plus you want your urban homestead side hustle to be compliant and safe! Right?! Fermented or pickled veggies: Pickled ones marketed for cocktails are always fun. Other Canned Goods: Please, please make sure you know when to water bath and when to pressure can. Killing people or making them explosively puke is not an ideal way to start a business. Dried Spices or spice mixes: Now you have a use for the 1,000 hot peppers you dried. 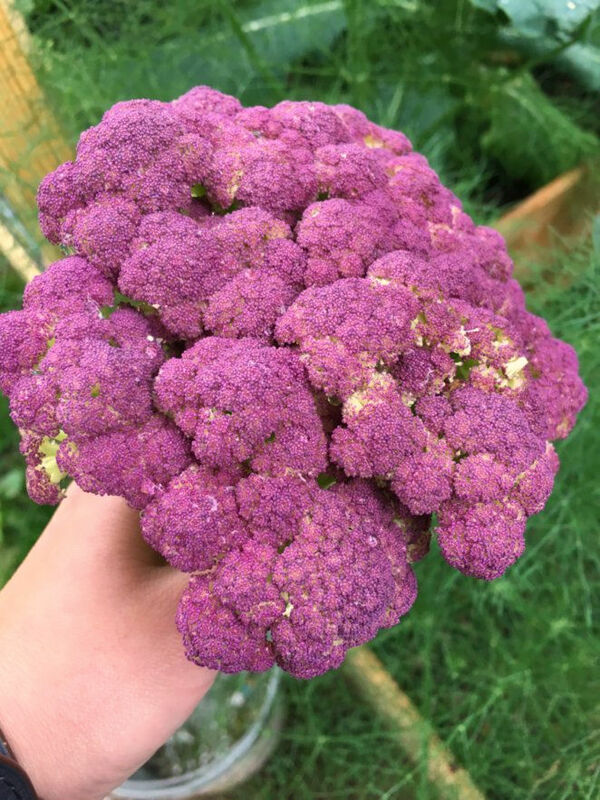 Even the kids were willing to try this pretty purple cauliflower! Imagine how it would look at the farmers market. Sell vintage or fixed up finds: Homesteaders are great at recycling, fixing, and finding deals. Repair items: If you have the knack I know a man who repairs lawn mowers. Just lawnmowers. In his shed in Canton, NC. He is busy all summer long. Teach classes: Planting, foraging, animal husbandry, crafts, canning. Community colleges are often looking for continuing ED teachers and local nurseries and homestead stores often will allow you to offer classes or hire teachers. 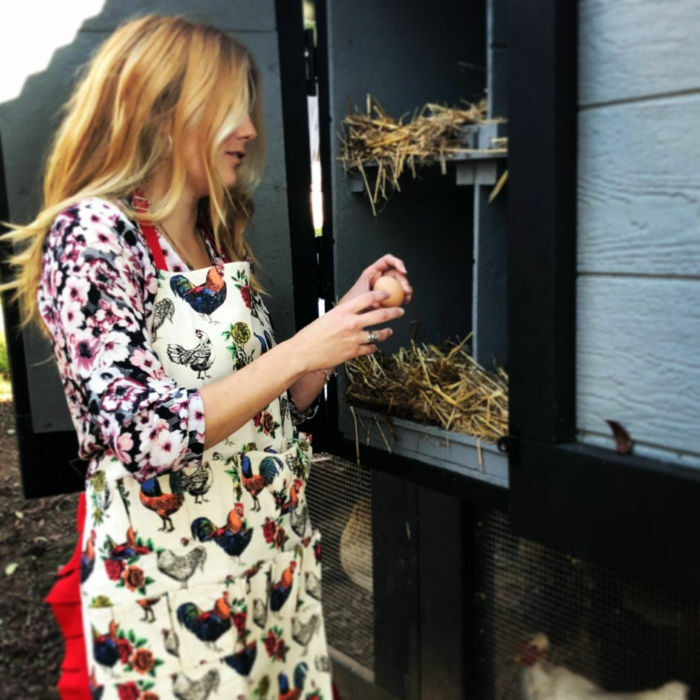 Build custom chicken coops or plans: This takes a bit more skill but we often have people ask for plans for our custom coops. We also saw an old chicken coop we built fetch $400 on the local market when sold by the people who purchased our old home. Consulting or Design Services: I recently completed my permaculture design certification, and this does require an investment in time and money, but if you have a built reputation you may not need to be certified. I am just starting to offer these types of services and wanted to go the extra mile. Air BNB: Or other stay location service. People are interested in agrotourism and will look for camping sites and rooms on farms. Especially if you live in a tourist destination city. Be careful, our city has strict laws about who can and cannot rent out space on their property. What other things can we add to this list?! Help us add more ideas to our urban homestead side hustle. Please place them in the comments below and we will get them added so everyone can make money with their small homestead. Oh that is a good one to add! Especially if you keep bees and can add to your wax supply! I love candles.